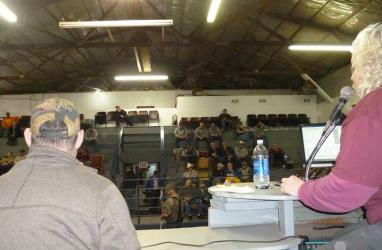 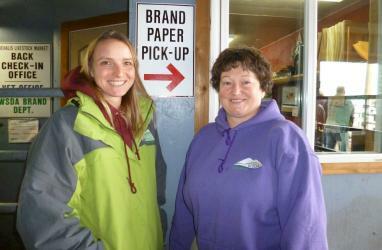 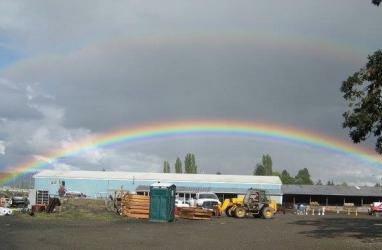 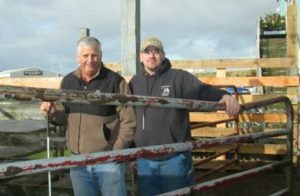 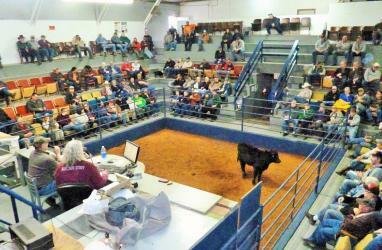 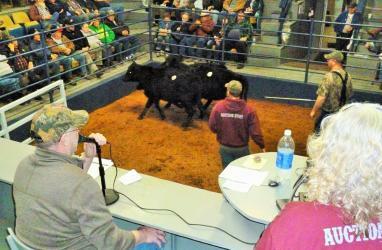 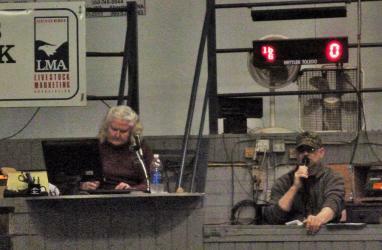 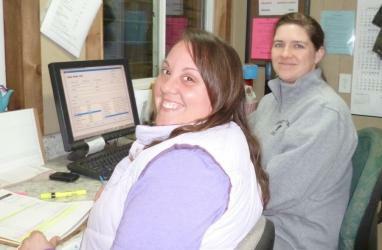 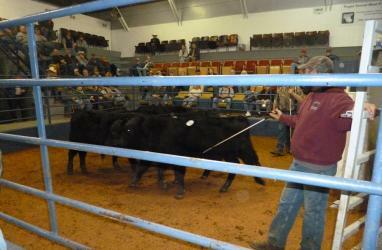 Chehalis Livestock Market was established in 1986 by its current owners, Dave Balmelli and Joe Parypa. Both Dave and Joe have extensive experience in the Auction Process and take pride in customer satisfaction. You can expect to be greeted and have your cattle unloaded each Friday by Joe and Dave. 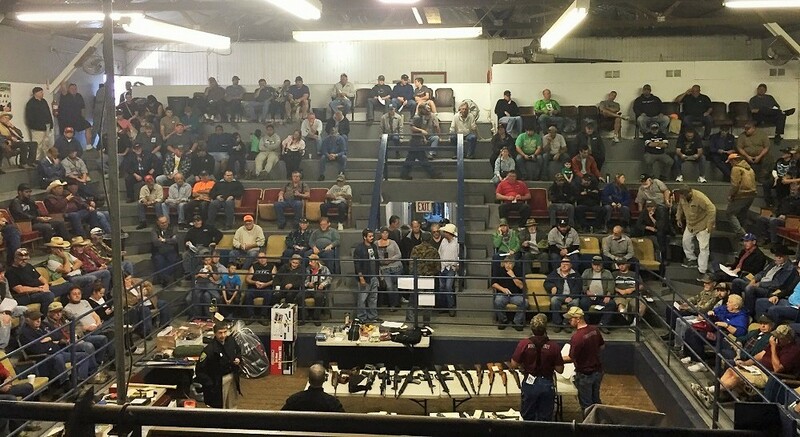 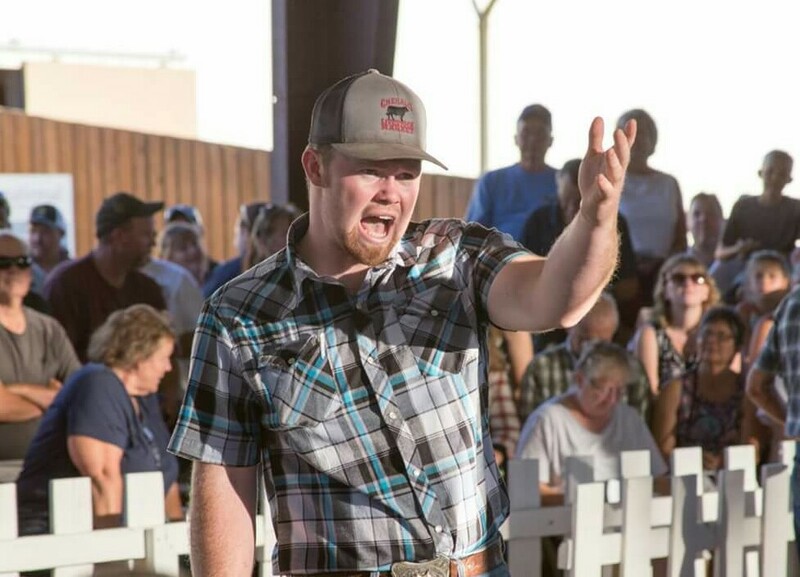 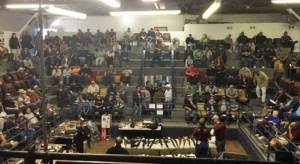 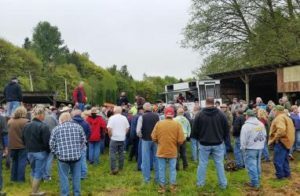 Joe’s history as 1987 World Reserve Grand Champion Auctioneer gives us a great advantage in obtaining top prices on cattle and equipment sold at Chehalis Livestock Market. 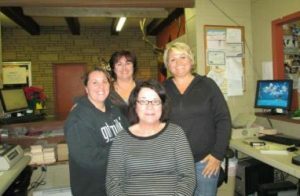 We provide a heated Sale Area for your comfort and The Stockman’s Café is open each sale day with a full menu of burgers, sandwiches, soups, and homemade pies. 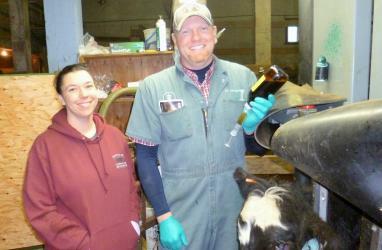 Our facilities are highly maintained and laid out with cattle care in mind. 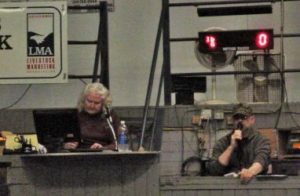 You’re welcome anytime to stop in, have a cup of coffee, and talk cattle. 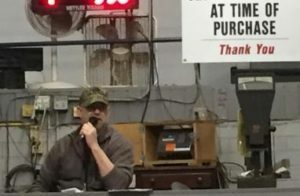 Auctions every Friday and first Saturdays of every month.